Sheena has an extensive educational background in science, having gained a BSc in Pharmacology from UCL, and an MSc in Audiological Science before completing her Doctorate in Audiology in 2009. She is registered with the HCPC as a Hearing Aid Dispenser and joined the Leightons Hearing Care team in 2018. 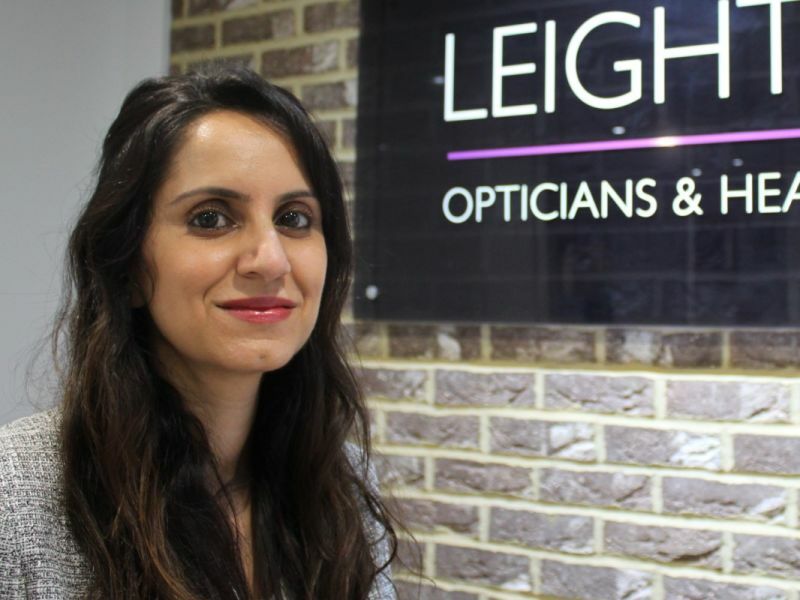 With over 12 years’ experience as an Audiological Scientist, Sheena has worked in a number of NHS Teaching Hospitals, undertaking comprehensive hearing and balance assessment and rehabilitation of both adults and children. She has also been involved in presenting clinical audits and writing articles for ENT news. Outside of work, Sheena enjoys cooking, reading a good book and spending time with her family. She also enjoys keeping fit and maintaining a healthy lifestyle.